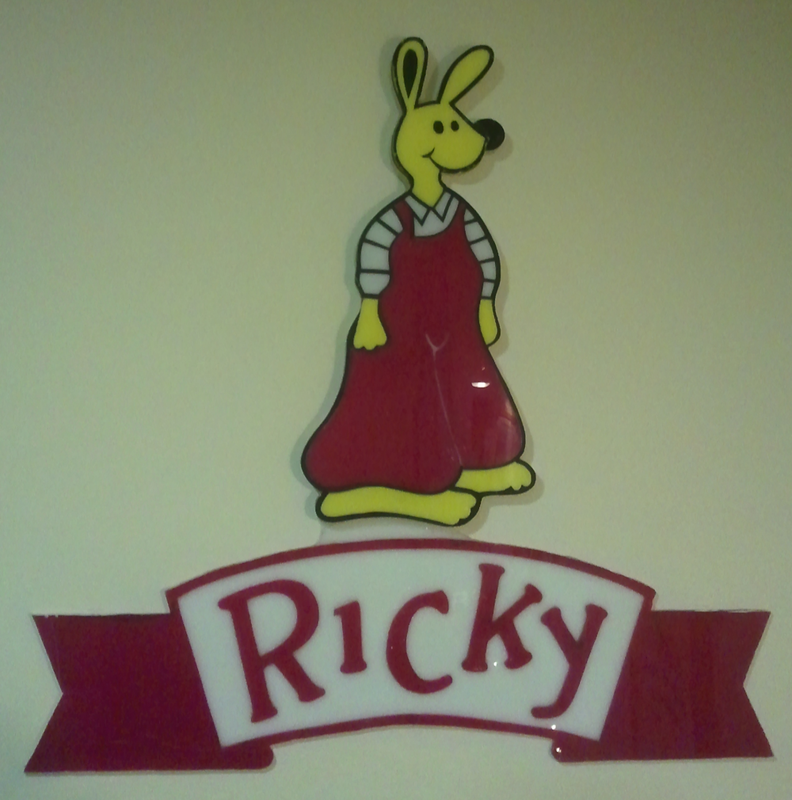 In 1991 a language workshop called Ricky Rabbit dedicated to preschool children and 1st to 4th year elementary school pupils was born. In May of the same year I had the first meeting to open a language school and in June I was already writing the first large posters and handing them out in all schools of the Koper and Izola municipalities. We received as much as 780 applications, as we were the first with such an offer at the time. Courses were in all local schools, we needed 56 teachers for the realisation of the project. We had courses every afternoon at the Anton Ukmar elementary school in Koper and Vojka Šmuc elementary school in Izola. Our teachers were dressed in Ricky Rabbit. 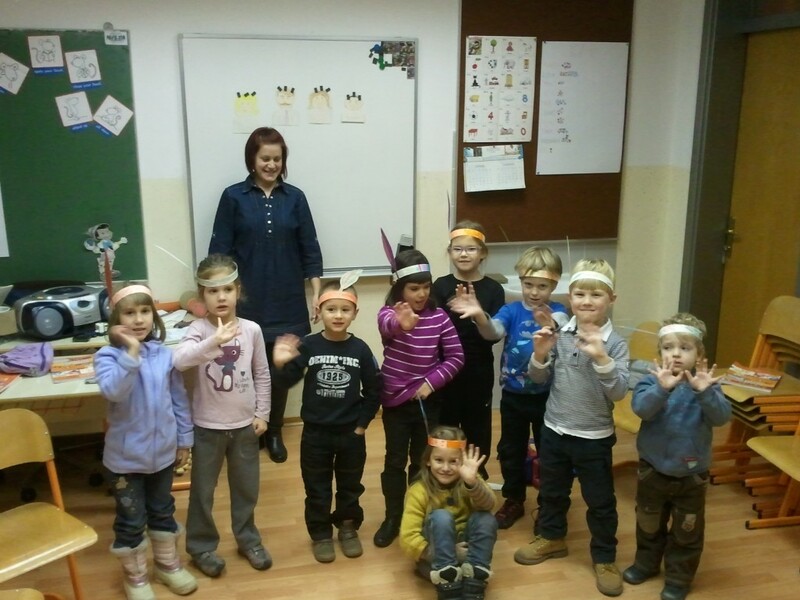 All children were learning the language in our workshops by playing games, singing, acting, making presentations etc. I noticed how much work there really was also at Christmas, when I had to personally fold 800 sweet bags with Ricky Rabbit stickers. Three years later we had the first courses of Italian and English for adults at the Emona Obala company in Koper. A year later we organized the first children summer school of English for 5th to 9th class elementary school pupils and 1st to 4th class high school students. The first foreign teachers here were teaching at our school – native speakers; it was big news at the time. The school was offering a rich social programme, every afternoon there were two social activities, night bathing in the evening and a Goodbye party at the hotel terrace in Žusterna. It was nice, a proof of that were also children’s tears when leaving. 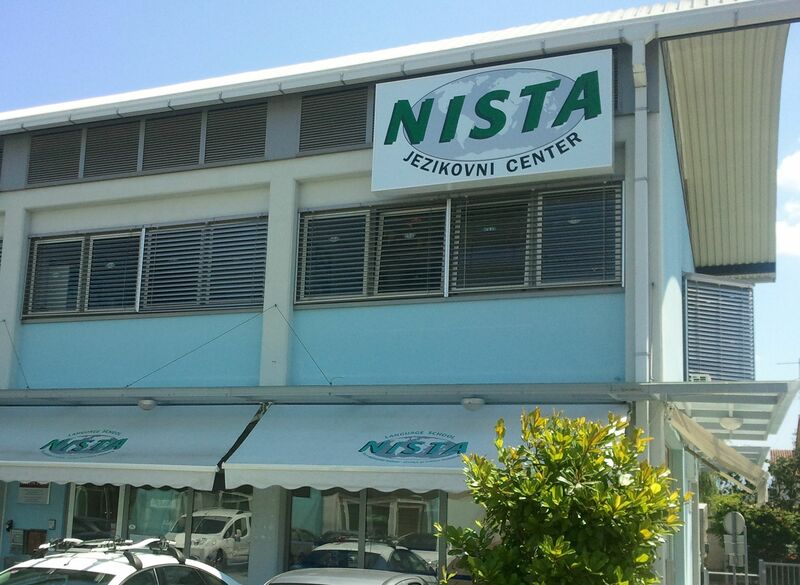 Ricky Rabbit language workshop changed its name to Nista Language School and later to Nista Language Centre, as it is called still today. It is composed of four centres: language courses, language courses and work abroad, translating and lectureship and au-pair agency. Since the very beginning we have been cooperating with the best schools in Europe and throughout the world. We visit them ourselves and check their quality; it is the only way we can offer our clients only the best. In the school years 1998/1999 and 1999/2000 we employed a teacher from Great Britain. In the same period, and also one or two years later, we had courses at all the larger and smaller companies on the Coast and in the Karst region. For some years we employed only foreign teachers and we had a native speaker for every language. We had more and more groups that were preparing for international certificate exams. Children that were regularly attending our courses were writing their First Certificate English exam (FCE) already in the 8th class of elementary school; whereas students in the 3rd class of high school were writing the Certificate of Proficiency in English exam (CPE) – the highest level of English language knowledge. This was really surprising, not only in our school, but also in foreign schools. At first we had courses at schools and companies, later we had 3 classrooms located behind the Lesnina building in Koper. Later on we moved to Kidričeva Street where we had 5 classrooms. 12 years ago we bought our own building in Šmarska Street where we are located still today: ground floor and two floors of classrooms and business offices. In more then 25 years at our school we had courses of English, Italian, German, French, Spanish, Portuguese, Greek, Russian, Croatian, Macedonian, Hungarian, Arabic and Slovene for foreigners. Beside general language we teach also business and specialized language. Our students are between 4 and 90 years old. Our youngest »student« was only 1,5 years old: our English teacher was playing in English with him. More than 12,000 students attended our language courses until today. In the last years we have have around 15 teachers, among which there has always been at least one native speaker of English. We have several projects in mind for the future and we will start realizing them as soon as possible: media classroom, interactive course of Slovene for foreigners, study abroad, internships and work abroad. In all these years the largest interest was for English, but today we notice that interest has grown especially for Russian, but also for other languages: Arabic, Macedonian… In the future we would like to encourage the learning of the languages of the future: Russian, Chinese and Arabic.